The single sections of the A9 Trunk Road are being converted into double carriageways under a $3bn project. Image courtesy of Anne Burgess. The A9 Dualling Project includes converting approximately 129km of the road into a dual carriageway. Image courtesy of RPS Group. The main contractor for the first section is the JV of Wills Bros Civil Engineering and John Paul Construction, whereas the lead designer is RPS. Image courtesy of RPS Group. The A9 Dualling project involves the conversion of the existing single carriageway sections of the A9 Trunk Road into double carriageways. The project is being developed by Transport Scotland as part of the Scottish Government’s Infrastructure and Investment Plan (IIP), which has earmarked £60bn ($78.2bn) for infrastructure projects through 2030. The project involves the dualling of 11 separate sections. Construction works for the first section commenced in September 2016 and are scheduled to be completed in mid-2017, while the entire project is expected to be completed in 2025. The project is estimated to require an investment of approximately $3bn in total, with the first section anticipated to require an investment of £35m ($45.6m). Approximately 800 jobs are expected to be generated during the construction phase of the Scottish road project. Covering a 177km stretch from Perth to Inverness, the A9 is the longest trunk road in Scotland, linking central Scotland with the Inverness, Highlands and Islands. 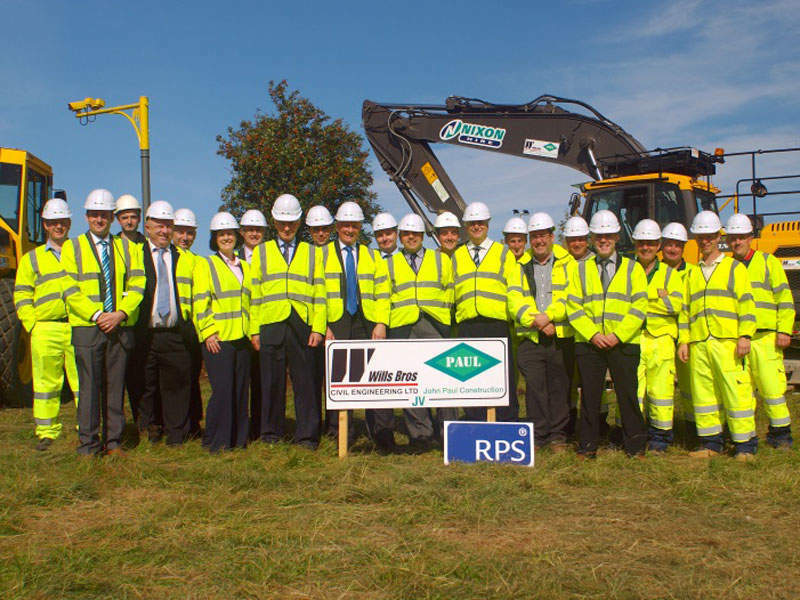 The project will convert the road’s remaining single carriageway sections, totalling 129km, into a dual carriageway. The first section of the A9 stretches from Kincraig to Dalraddy over a distance of 7.5km. The other sections of the road, which will require dualling, are Pass of Birnam to Tay Crossing, Tay Crossing to Ballinluig, Pitlochry to Killiecrankie, Killiecrankie to Glen Garry, Glen Garry to Dalwhinnie, Dalwhinnie to Crubenmore, Crubenmore to Kincraig, Dalraddy to Slochd, and Tomatin to Moy. Construction of the first section will witness the excavation of approximately 700,000t of material. Four accommodation underpasses will be built and one large culvert alongside the route will be replaced. Ancillary activities include the construction of site offices, compounds and storage areas, and the upgrade of existing infrastructure along the route. The design, construction and maintenance contract for the first section has been awarded to the joint venture (JV) of Wills Bros Civil Engineering and John Paul Construction. The JV has appointed RPS to serve as the lead designer for the project. 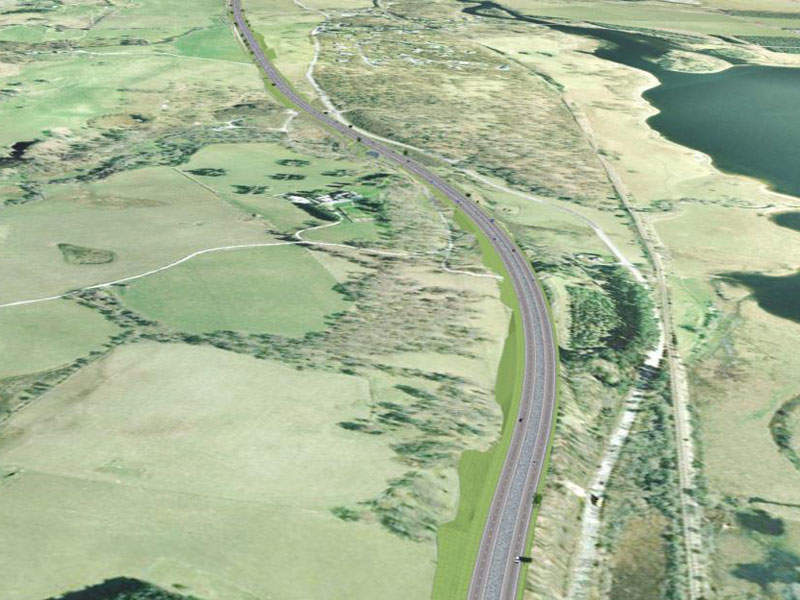 A JV between Atkins and Mouchel was awarded a £40m ($52.1m) design contract for the 50km section between Dalraddy and Inverness, the northern-most section of the project. Fugro has been awarded the contract to carry out ground investigation works along the 45.8km stretch from Pass of Birnam to Glen Garry. Soil investigation works for the approximately 8km stretch from Birnam to Tay Crossing Ground are being performed by Soil Engineering Geoservices, which has deployed six cable percussive rigs and five rotary drilling rigs. The design and supervision contract for the 41.8km stretch of the road from Glengarry to Dalraddy has been awarded to the JV of CH2M Hill and Fairhurst. 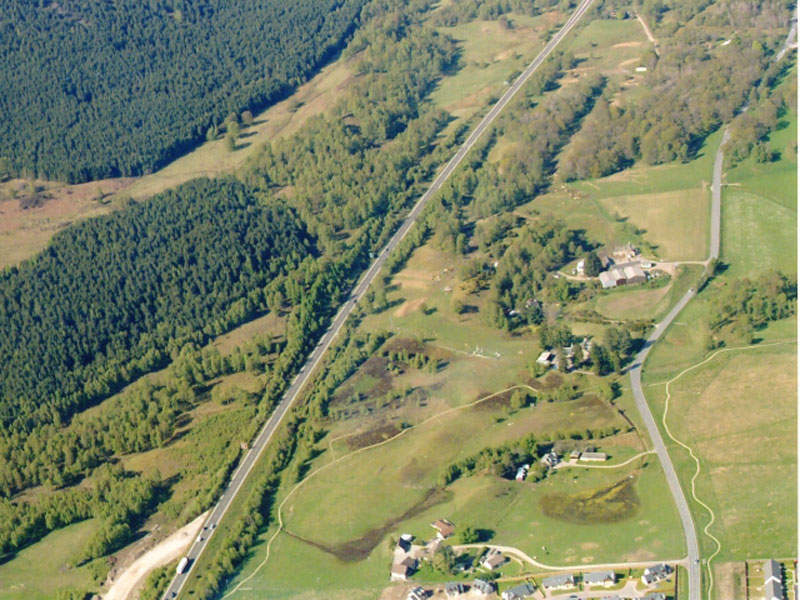 Jacobs has been contracted to provide consultancy services for the dualling of approximately 43.5km of the road, as well as upgrades to 8km of existing dual carriageway from the Pass of Birnam and Glen Garry. The company has also provided preliminary engineering and commissioning services for the project. Breedon Aggregates has been contracted to supply drystone, ready-mixed concrete and asphalt for the first section of the route.